Applicants complete a Pre-Application Assessment, apply and become accepted into a partner school, and then formally apply and get financially-verified for the Fund. Learn more below. The official application requests and verifies applicant financial history including income and dependents, so take the Pre-Application Assessment to see if you qualify. Once students complete the Pre-Application Assessment for the Fund and are accepted to a partner school, the school will provide a link to the formal financial verification form. Climb Credit will verify the financial need of the student. 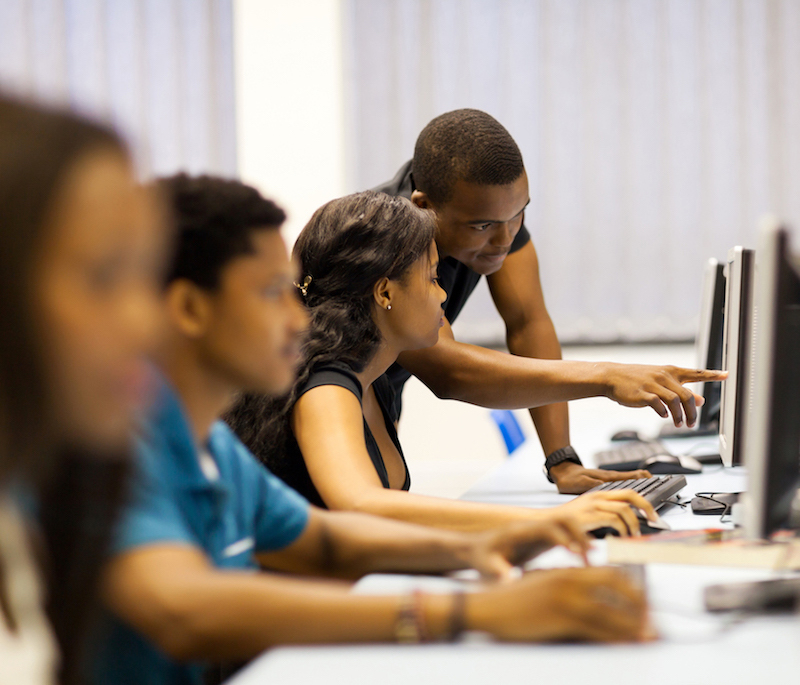 Once Climb Credit verifies that the student qualifies, the students are notified by the School that their application to the #YesWeCode Fund was accepted and approved. Congrats! Once the scholarship is awarded, the students will be able to start and complete programs and receive assistance through their respective schools and career support programs.